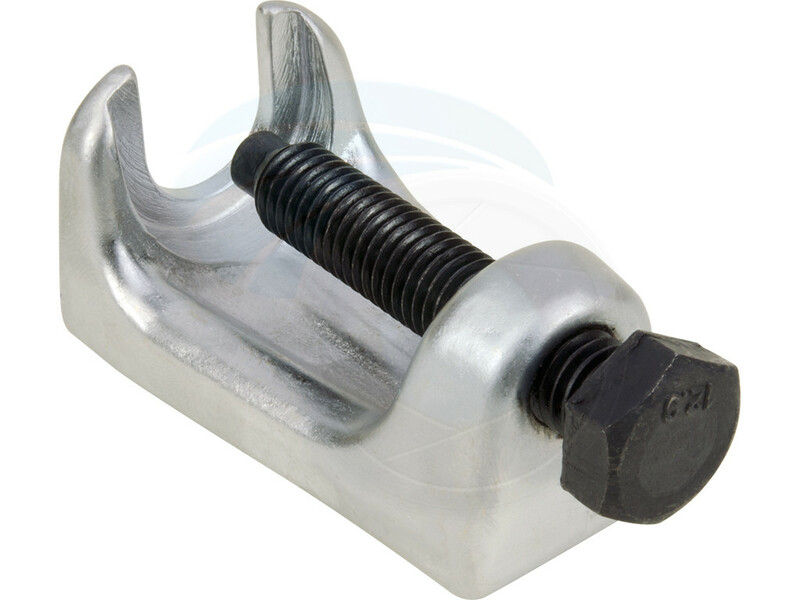 The cup type ball joint separator is designed to separate the ball joint from the spindle support arm. The separator is adjustable to fit different size ball joints. 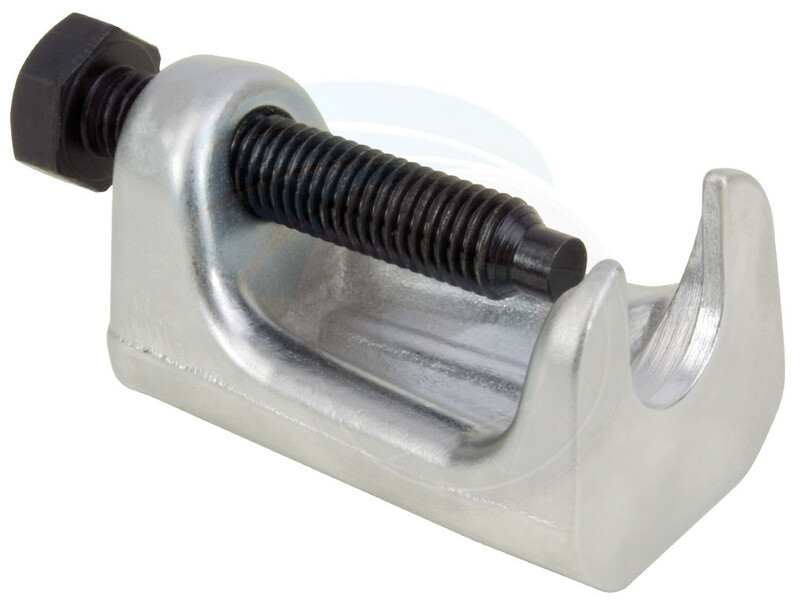 This tool is made of heat treated and drop forged steel for long life and durability. 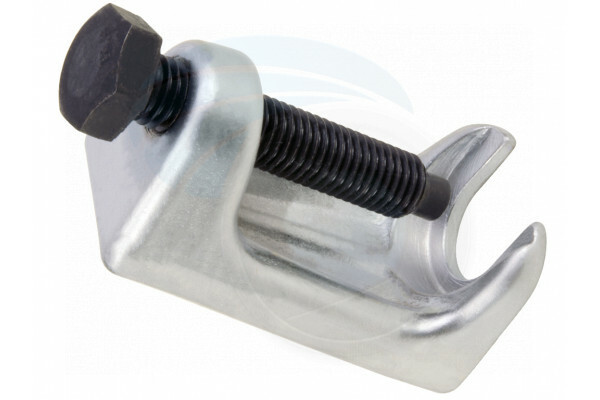 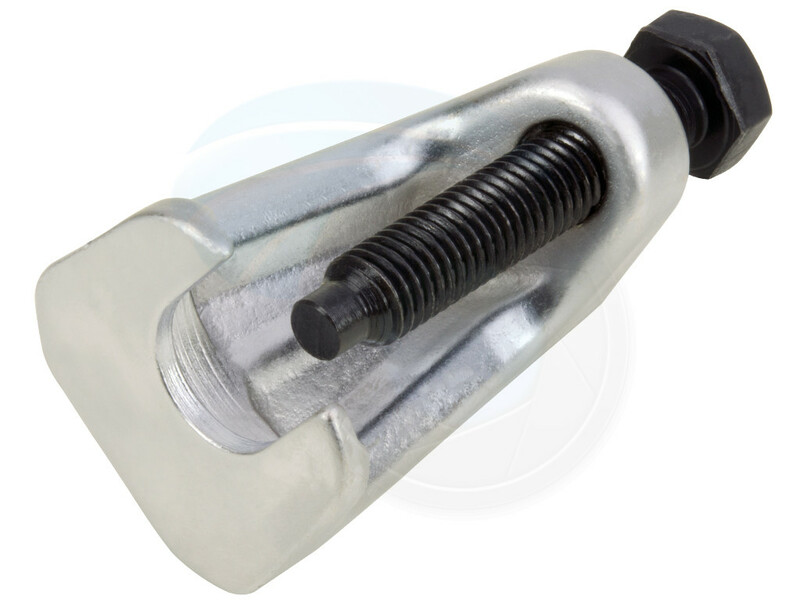 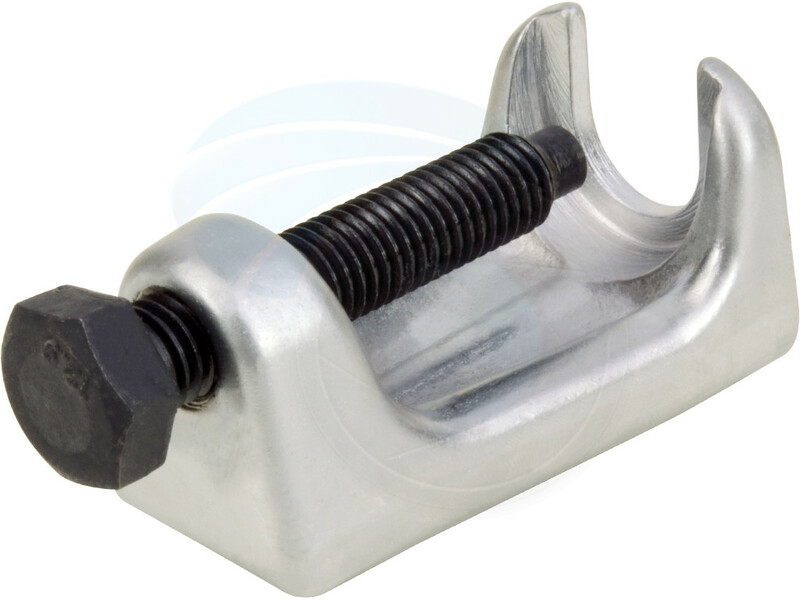 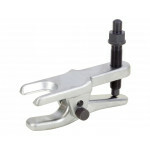 This ball joint separator is suitable for use on imports and domestic front wheel drive vehicles. 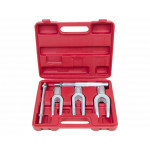 This automotive front end service tool set makes it easy to separate pitman arms, tie rods, and ball..